This is the first post in a series about using the Nexmo APIs with Python. 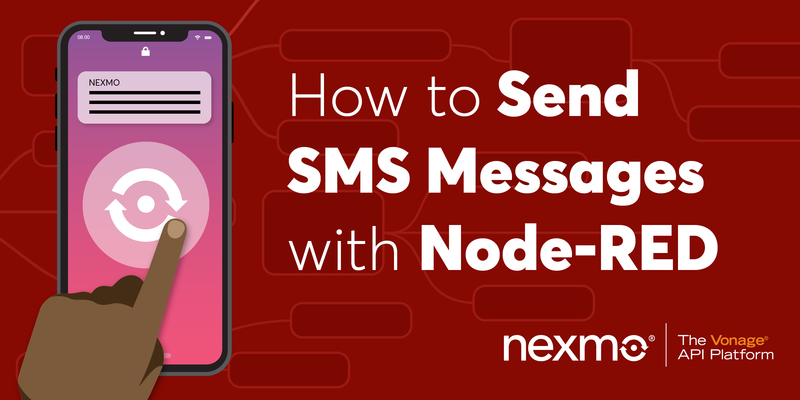 The Nexmo SMS API is an HTTP-based API using either XML or JSON to describe how to send an SMS or understand a received SMS. Fortunately, you don’t need to worry about that too much because Nexmo provides a Python client library called nexmo-python that takes care of a lot of the underlying detail for you. 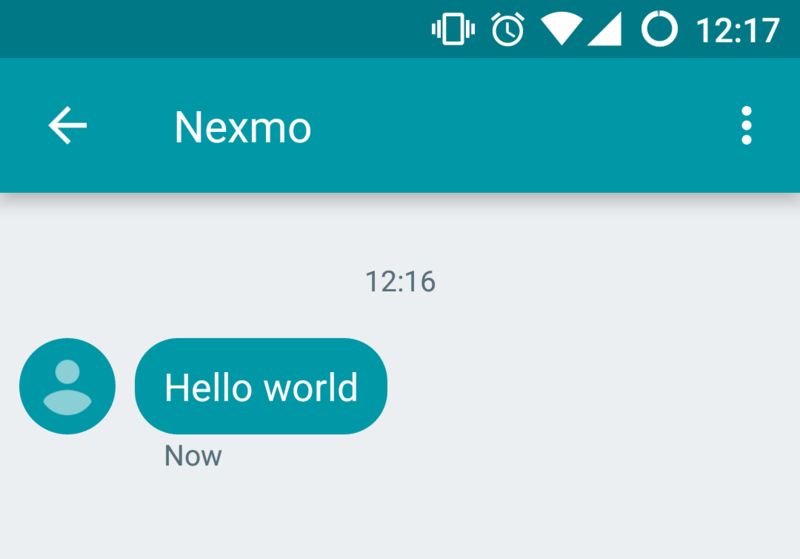 Sending an SMS with Python is super easy, but first, you have to set up a Nexmo account. It’s better than free – Nexmo will credit you with 2 Euro to get started! Before starting, you’ll want to make sure you have Python installed. The code here was tested on Python 2.7 and 3.6. 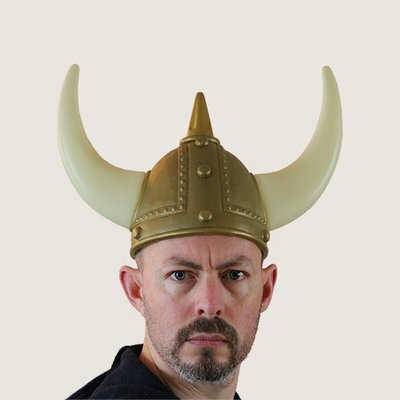 If you have the choice, use Python 3.6 – it’s awesome! If you’re running Python 2, make sure you also have virtualenv installed. First, sign up for a Nexmo account. Then go to the Dashboard, buy a phone number from Numbers and download your API keys from the Settings page. Sending an SMS is so easy, let’s just do it from the REPL. First, run python from the command-line, and then enter the three lines below. The first line imported nexmo-python. The second line created a Nexmo Client object, which can be re-used, and knows your Nexmo API key and the secret associated with it. The third line actually sends the SMS message. Hopefully, you received an SMS message! If not, check the contents of the response, the error messages are quite helpful. Notice that send_message returns a dictionary, which tells you how many messages your SMS was divided into, and how much it cost you to send the message. Because the message I sent was short enough to be sent as a single SMS and it was sent within the UK, it cost me only 3.33 Euro Cents, but longer messages will need to be sent as multiple messages. Nexmo will divide them up for you, and the SMS client on the phone will automatically reassemble them into the original long message, but this costs more than a short message. If anything, that was a bit too easy. 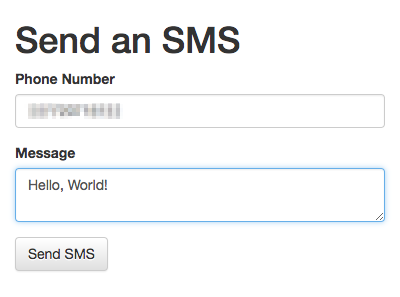 So for extra credit, let’s create a tiny web application that allows you to send an SMS message. I’ll show you how to build a small Flask app with a form for a phone number and an SMS message. 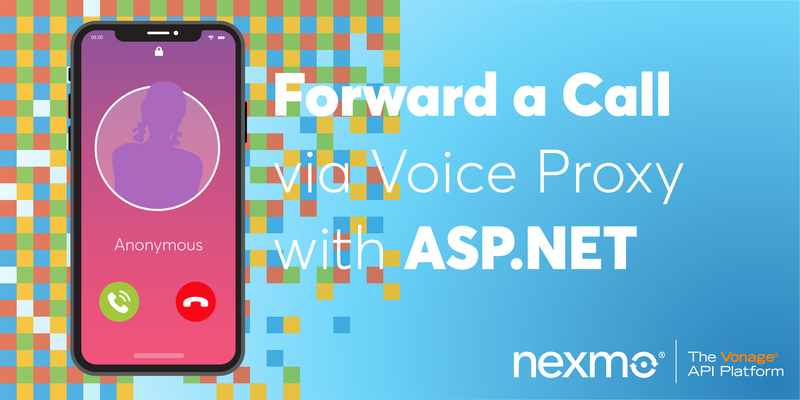 When you press “Send SMS” it will post to a second view that will send the SMS using the Nexmo SMS API. So first let’s install our dependencies. I’d recommend checking out the sample code and running pip install -r requirements.txt. At the very least, you’ll need to install Flask into your virtualenv. So next I create a Nexmo Client object and an empty Flask app. I also like to create 12-factor apps, so I’m loading in configuration from environment variables (check out the helper function in utils.py in the sample code). The problem with loading in environment variables is that it can make running the app a little bit more difficult, so I’m using the python-dotenv library to load a .env file for me. It copies the values into the env var dictionary, so I can still get the values using getenv as I would normally.
""" A view that renders the Send SMS form. """ Let’s now create that template at templates/index.html. Otherwise, it won’t work! The following HTML includes the Bootstrap CSS framework and then renders a form with two fields: to_number for taking the destination phone number and message, so the user can enter their SMS message. * Serving Flask app "smsweb.server"
Don’t press “Send SMS” just yet! We haven’t told Flask what to do when you submit the form, so you’ll get a 404 page not found error.
""" A POST endpoint that sends an SMS. """ If your FLASK_DEBUG flag is set to true, then your changes should automatically be reloaded into the running server, so refresh your form, fill in your phone number and a message. Make sure the number is in international format without the ‘+’ at the start. Hit “Send SMS” and check your phone! I hope it worked for you! If not, check out the extra lines in the sample code in server.py and index.html that use Flask’s flash message mechanism to report errors to the user. I hope you enjoyed this getting started guide. 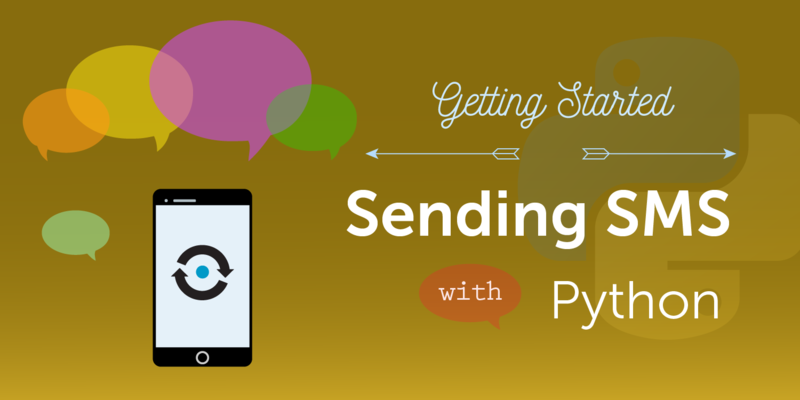 Stay tuned for our upcoming guide about receiving SMS messages with Python! In the meantime for more information on our APIs including inbound SMS, Voice, 2-Factor-Authentication and others, have a look at our developer portal. 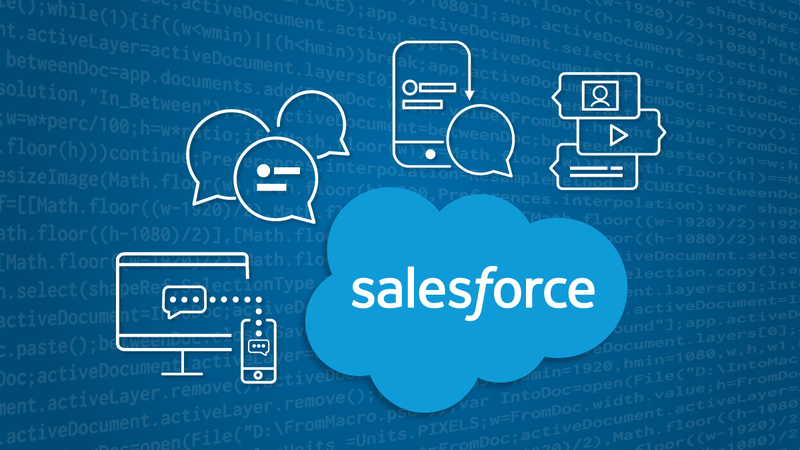 Or to spark your imagination on what’s possible with our APIs, make sure you check out our use-cases and Developer blog!